The Gardens — I Do My Thang! The Yard Flower Gardens are a relaxed and informal African-American-themed flower yard, containing an interesting mix of colors, styles, and textures with an emphasis on individual plants. Our gardens spreads over 3/4 acre displaying many varieties of Iris, and daylily’s named after Africa, African themes, the Caribbean Islands, African-Americans, and cultural events. The gardens also offer a wide variety of flowering shrubs and trees. The primary goal of the gardens are to combine arts and crafts with beautiful decorations that are not only attractive but also educate visitors about a unique and rich garden. 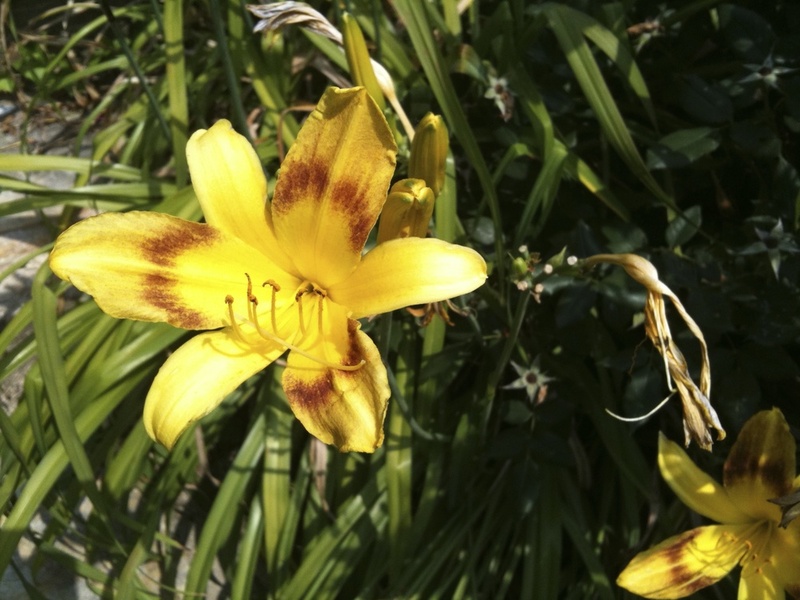 The Yard Flower has the largest known collection of Daylilies and Irises named after African and African-Americans. These plants were chosen because of their nomenclature which pays homage to historical figures or African roots, and because they are among the most beautiful and carefree perennials. 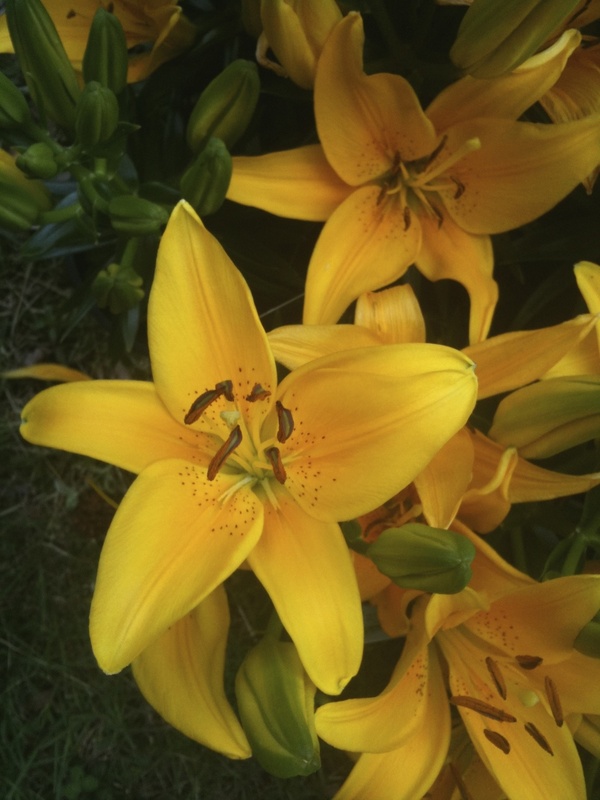 According to Richard Westmacott’s book, “African-American Gardens and Yards in the South,” daylily and iris plants have thrived in African-American flower yards for many years and were probably amongst the first plants given to “the help” as a gift or they were simply thrown away.